Flower color: light pink. 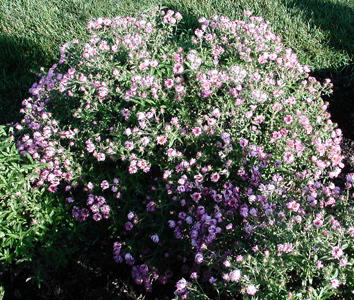 Bloom time: Aug.-Oct. 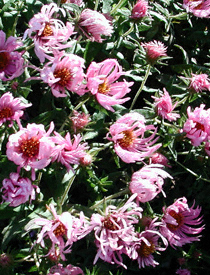 Attributes: Daisy-like, light pink, late season flowers.